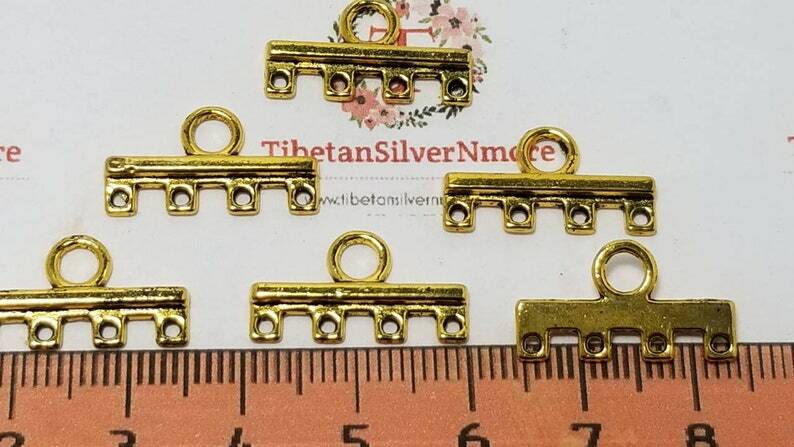 24 pcs per pack 20x6mm End Bar 4 strands Antique Gold Lead Free Pewter. Thin End Bar for 4 strands you can use for layer to layer necklace or 4 strands bracelet. 5 pcs per pack 48x31mm Medium Crucifix Antique Silver, Bronze or Gold Lead Free Pewter. 3 pcs per pack 80x28mm Antique Silver, Bronze or Gold Finish The Golden Key Prayer Lead Free Pewter.